Every month Roaming Technologies offers special pricing or value added bundles to a selected range of products. Roaming Tech case study for the 2018 DFES Vehicle Installs for a new mobility solution to more than 120 specialised vehicles. 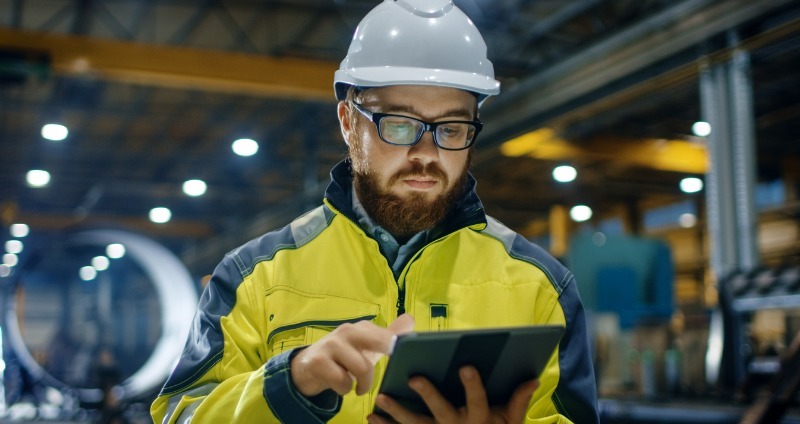 Our tablet comparison makes sure you have the necessary information to find the best rugged tablet, to get you through the toughest work environments. 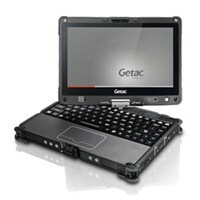 The Getac V110 is the first thin and light Fully Rugged Notebook in the same category that transforms with one quick rotation to a Rugged Tablet PC. Made of sturdy magnesium-aluminum alloy and unified polymer, the V110 is MIL-STD-810G and IP65 certified with proven rugged capabilities. 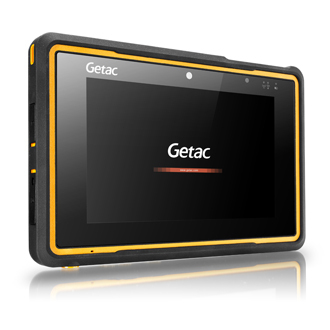 It delivers a multifunctional and reliable solution for professionals working in demanding environments with great resistance to vibration and liquid damage.